Leave it to what looks like an over sized metal shed dive bar tucked away in the popular Bishop Arts neighborhood to have one of the best happy hours in Dallas. 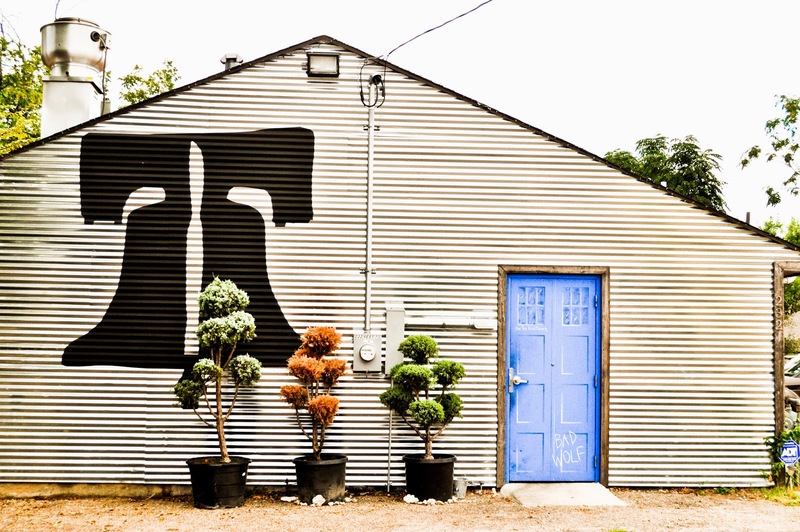 Every Tuesday, this unassuming yet somehow stylish bar serves up some of the best small bites Dallas has to offer WITH a pint of beer for only $10. 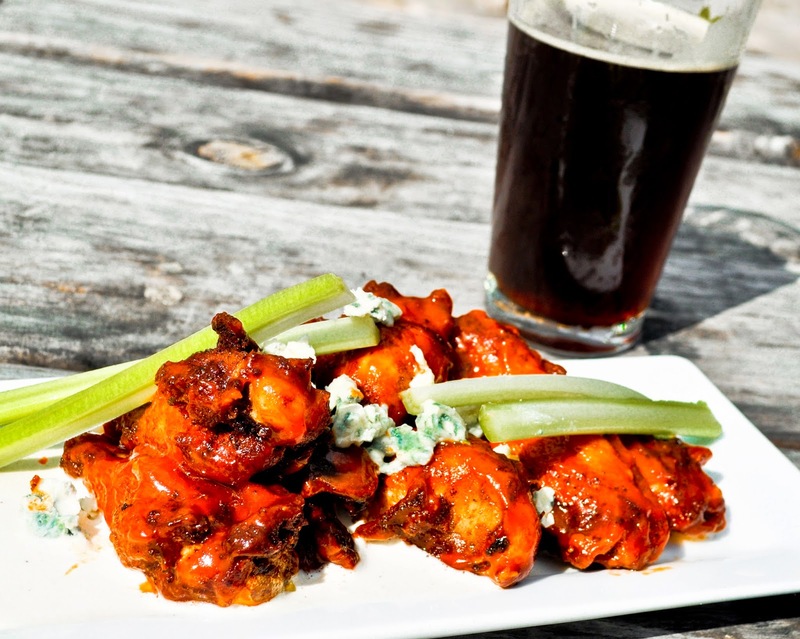 Yes, you heard that right, a small plate of food with a pint of beer for only ten bucks.Winner winner chicken dinner...no really, get the chicken wings, they're fabulous. Even though they aren't spicy, they are perfectly cooked with a sweet and savory flavor profile and crispy skin. Served with blue cheese fondue on the bottom of the plate (don't ask for ranch, they don't have any, hell you don't need it!) and topped with even more dank blue cheese, this is a perfect snack/light meal that pairs perfectly with a hoppier beer like Rabbit Hole's Off With Your Red, an imperial red. Their draft selection is small but is mainly focused on local and craft. Other small plate options include mac n' cheese, baked burrata, short rib frites and salmon bruschetta. 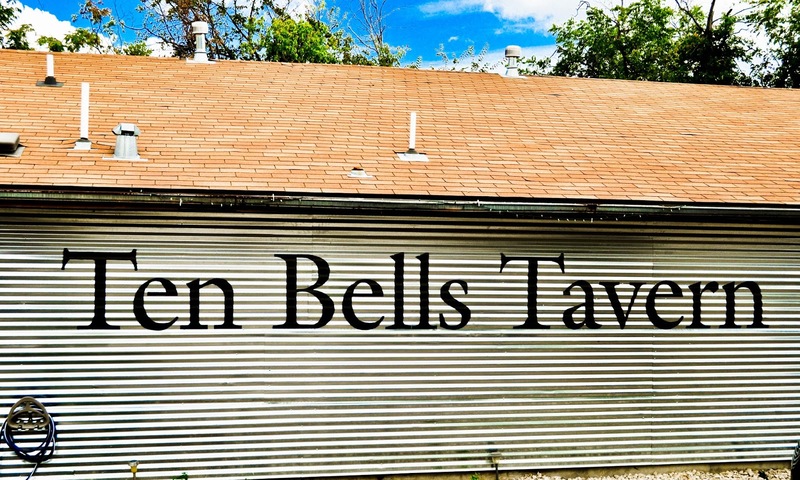 If it's Tuesday and you're in Oak Cliff, make your way to Ten Bells Tavern for some of the best bar food in Dallas. For more information on the Dallas beer scene, check us out on Facebook and Twitter!